The history of General Practice/Family Medicine in Ukraine began in 1988 - in that year a pilot project of implementing health system based on family medicine was started in the Lviv region. This led, inevitably, to the creation a new specialty – “general practice – family medicine” for doctors and nurses, with new departments and new approaches to training. One of the key figures in this development was Professor E. Zaremba from Lviv National Medical University. With the success of this project, family medicine spread throughout Ukraine creating a need for teachers and, as a result, educational departments of family medicine began to appear in medical universities from 1996. These departments also undertook research, some of which was in primary care. One of first such departments was organized in 1996 by Prof. G. Lysenko, my teacher, at the P.L. Shupyk National Medical Academy of Postgraduate Education, through reorganization of the Internal Diseases Department. He has continued his considerable commitment to the development of "General practice - family medicine" in Ukraine which was eventually approved as an independent academic specialty. In 1997 Prof. G. Lysenko founded and was appointed President of the Ukrainian Association of Family Medicine and, in 1999 the Ukrainian Association of Family Medicine became a member of WONCA. Since then there have been three Congresses for family doctors of Ukraine and annual international scientific conferences. Professor G. Lysenko also founded, in 1999, the professional scientific and practical journal in Ukraine "Family Medicine", popular among doctors and scientists in Ukraine and abroad. The first Institute of Family Medicine was created in Ukraine in 2009 as part of P.L. Shupyk National Medical Academy of Postgraduate Education, uniting 13 Departments within the Academy and Professor G. Lysenko became Director of Institute. This Institute introduced and organises high-quality postgraduate education, coordinates scientific research in general practice, and contributes to its strategic development. From 1996 – 2010, 17 departments of family medicine in Ukrainian medical universities were created, each undertaking research in different fields and producing many publications. But, according to Ukrainian legislation, this research is coded as the study of internal diseases, epidemiology, social medicine, pulmonology, cardiology and others. It was difficult to explain to older Ukrainian academicians that family medicine is a separate scientific specialty and that primary care research has its own conditions, methods, and results. But, under the leadership of Prof. Lysenko, the new scientific specialty "General practice - family medicine" was created in 2010, and the first Specialized Scientific Council for Theses in field of internal medicine and General Practice - Family Medicine. 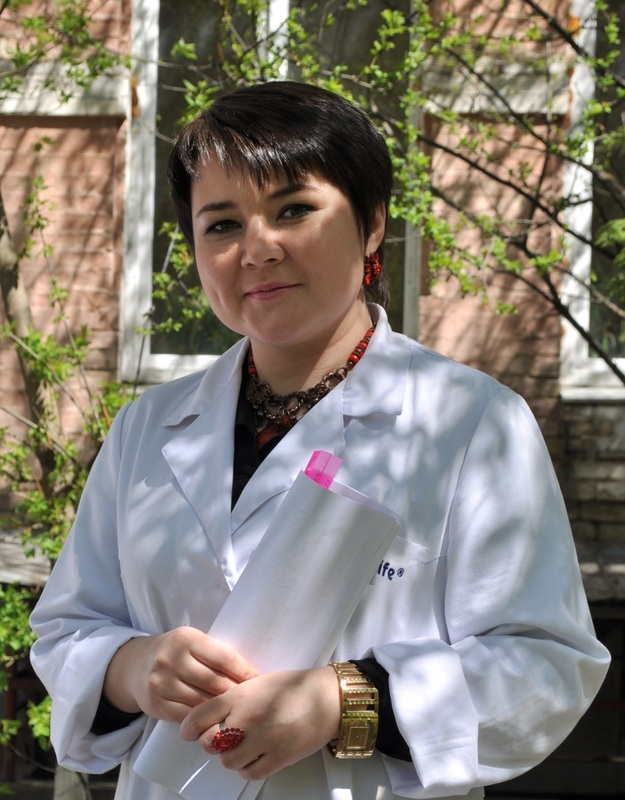 The first official Ukrainian thesis in family medicine was presented in 2012 opening the way for future PhD qualifications, official eligibility to undertake research in general practice - family medicine, and the opportunity for future teachers and professors to be awarded scientific degrees within their own discipline. Today, research is widespread in response to the need for scientific assessment of changes in the health system. Research priorities follow the WONCA Europe Research Agenda (detailed in two papers published in 2009 and 2010 respectively), which is directed to the search of new and more effective approaches for prevention, diagnosis and treatment of the most common syndromes and diseases in family medicine, together with analysis of the organization of primary care, its quality and efficiency. Increased attention has been paid, more recently, to the standardization of primary care and assessment of its quality. The problems for researchers remains a lack of understanding of the nature of primary care research, a lack of adequate funding by the state, insufficient supply of primary care resources including, for example, computers and equipment. There is still no system of electronic medical records, which limits the ability to accurately collect and analyze information but, thanks to initiative by Prof. Lysenko, Prof. E. Zaremba, and the heads of departments of family medicines at Ukrainian medical universities and their followers, the science of primary care has started to develop. Ukrainian family doctors and researchers participate in international conferences presenting the results of their research, and learn from the experience of other countries in the approaches to, methods, and areas of research and, in particular from the successes of scientists of the Netherlands, the UK, Spain and other European countries. We have had some international collaboration in research projects in the past and hope for further productive collaborative work in the future. Posted in Primary Care. Tags: family medicine, general practice, primary care, primary care research, Ukraine, Victoria Tkachenko, WONCA, WONCA Europe on November 19, 2014 by CMAJ.